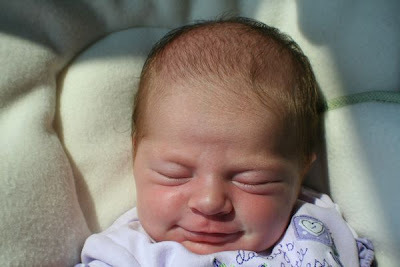 Another adorable photo of my new niece! Look at her smile. TOO SWEET! She is pretty cute - and that's coming from me!